If you love projects with texture, this washcloth has plenty of it! This stitch combo creates a sturdy, yet soft, texture that’s perfect for washcloths. 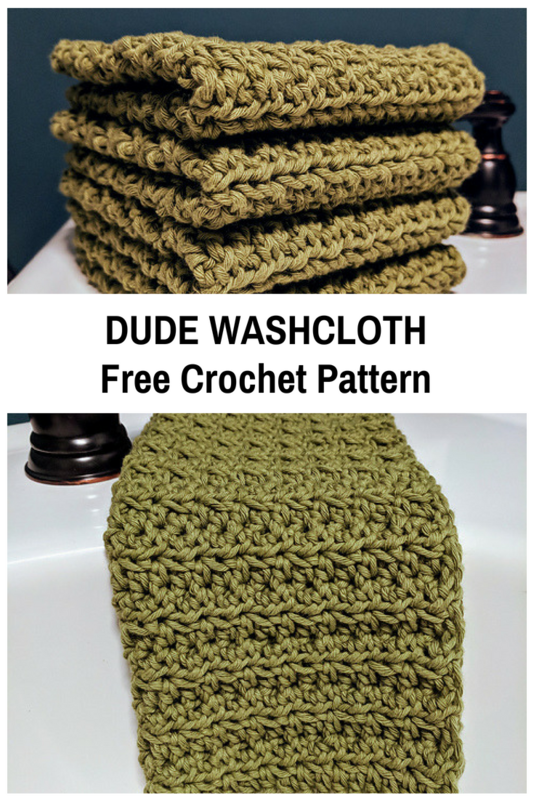 Dude Crochet Washcloths by Michelle Ferguson can be done in any size you want, so this pattern can be used to create washcloths for the kitchen or the bathroom, at your choice. 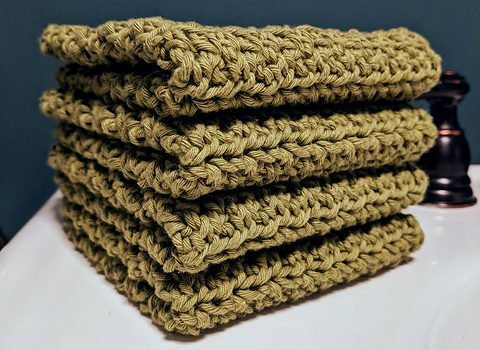 Check out the original source for the Crochet Washcloths Free Pattern with all the directions and full written pattern at: Two Brothers Blankets Website. Thanks to Michelle Ferguson for the article inspiration and featured image.